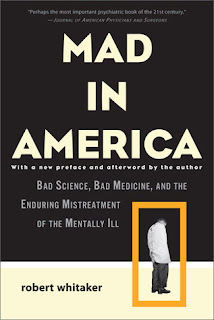 MAD in America is an organisation about mental health, particularly in America. Their take is that there is a lot that can be improved. 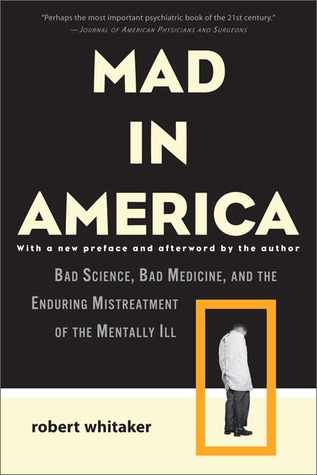 The part that I am mostly interested in is that they highlight the science that tells you how the science behind many mental health practices fails scrutiny. One publication they recently highlighted is about brain abnormalities by people with schizophrenia. Current wisdom has it that "cortical thickness and surface area abnormalities in schizophrenia" is indicative of schizophrenia. This paper compares people with schizophrenia who were medicated and people who were not medicated. The research shows that these differences are due to the medication. Adding a paper like this in Wikidata is easy. Making it stand out for its results is not. The paper probably indicates previous research that it debunks but how do you model that. When papers like this are to be used as sources, how do you ensure that it is even considered?